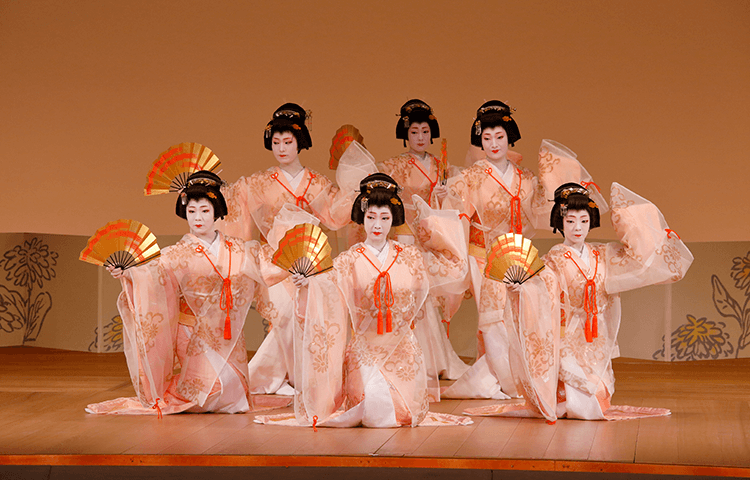 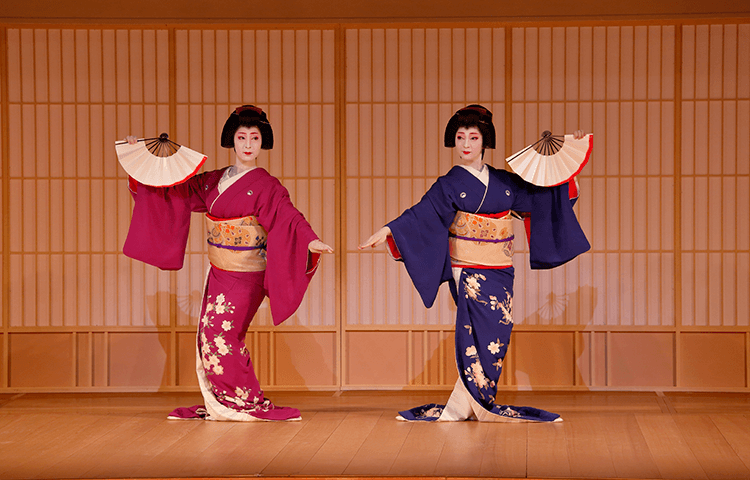 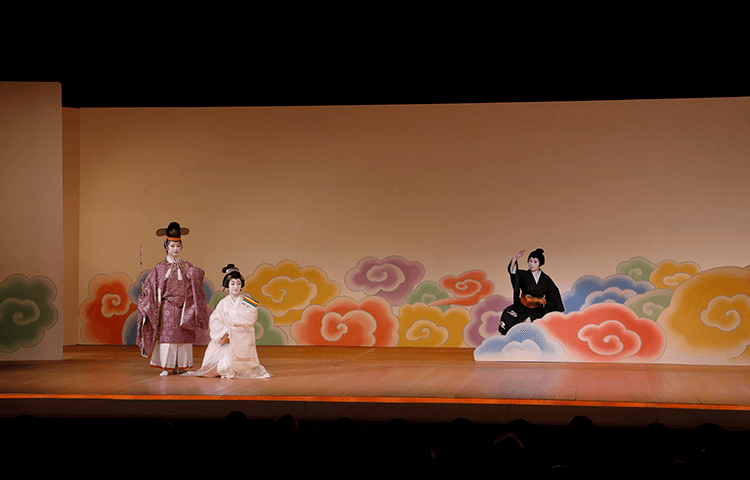 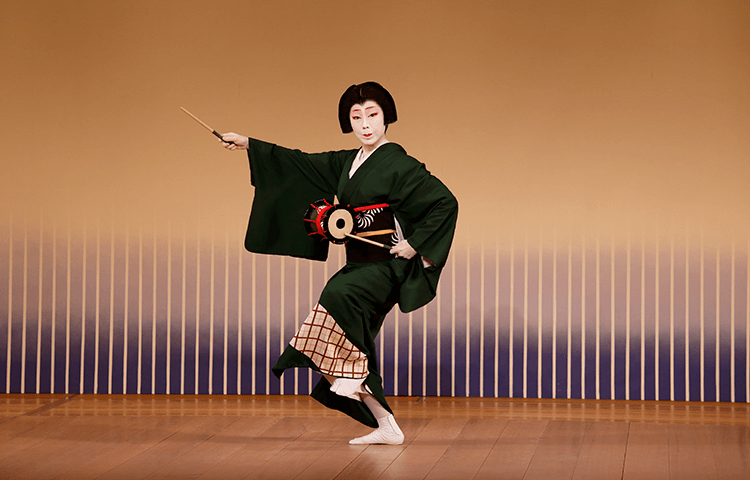 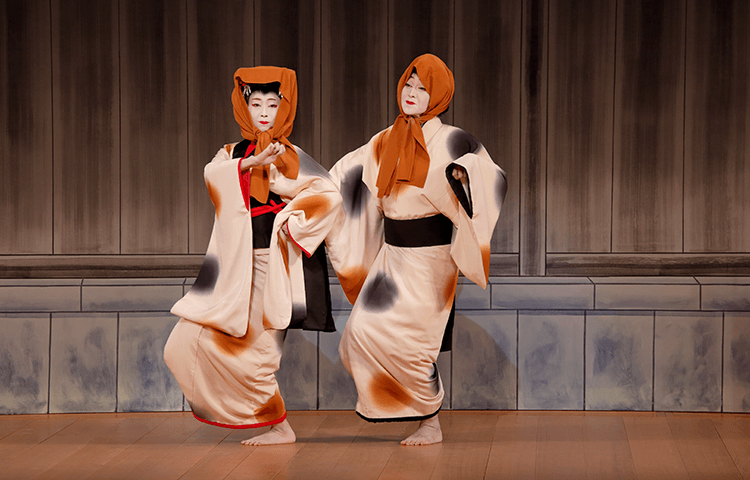 The Mizuekai performance temporarily came to an end in 1971, but was revived in 2006 after an interval of 35 years. 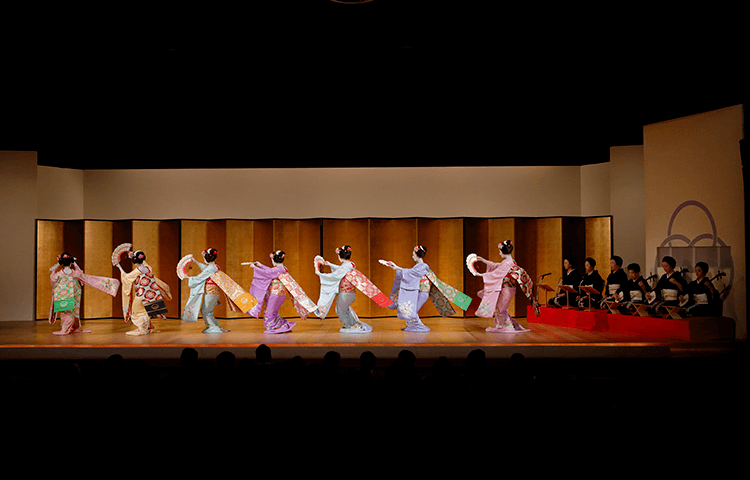 Since then, it has held for a period of four days with a program of selected classical Japanese song and dance. 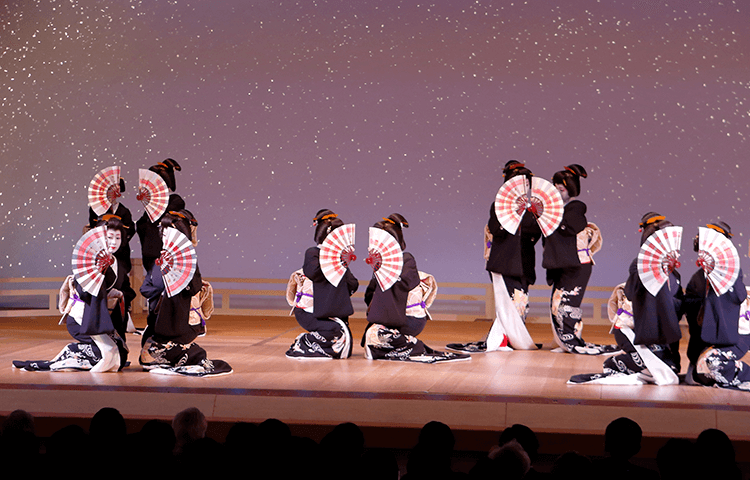 The repertoire and performers change with the day. 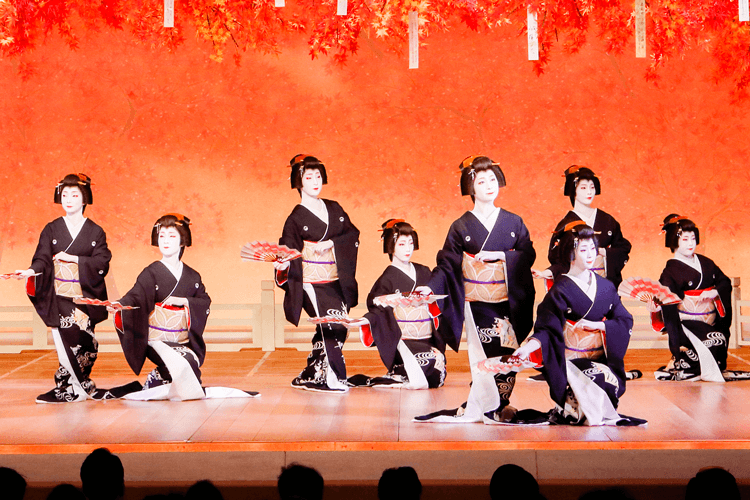 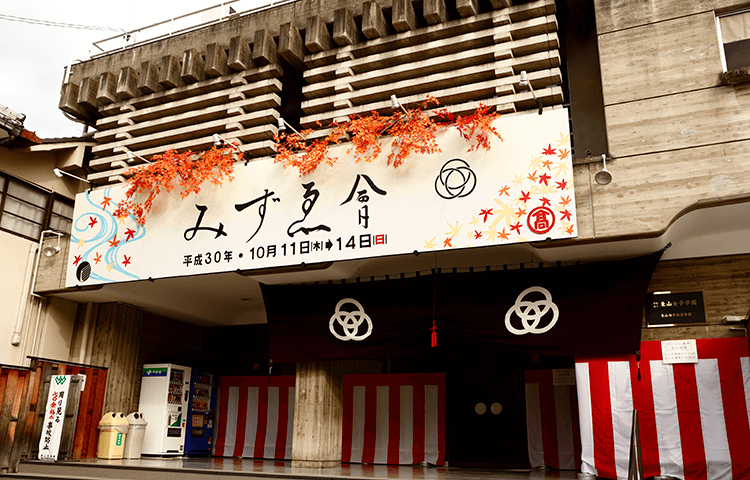 The performers showcase the results of their year’s worth of preparation for displaying the arts of Miyagawa Town. 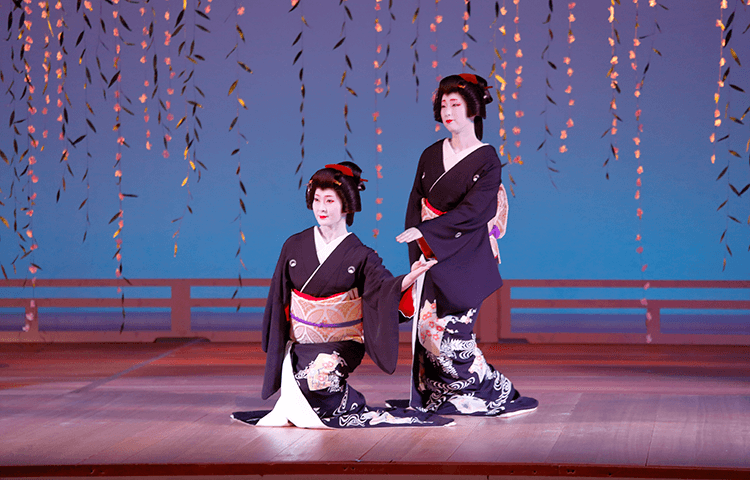 On each day, the performance closes with “Miyagawa Kouta,” which has a distinctive depth even in the midst of its gorgeous pageant.